This topic is always interesting to me, but it is especially interesting right now because I am currently dating a woman with whom I started out being just friends. When I first met her, she was actually dating somebody else. So how did I go from the friend zone to the boyfriend zone with her? Did I subliminally do some mind tricks on her to convince her that dating me would be a far better experience than the one she was having with her boyfriend? Absolutely not. What I did was I got to know her. If you meet and become friends with a woman whom has a boyfriend, don’t sell yourself to her at all. Get to know her over a period of time. 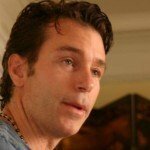 If a woman is attracted to you as a person, she could become attracted to you a significant other. It all depends on at what place she is in her life. We all know that many relationships tend to “go south” and end. The problem is that a lot of men will meet a woman who is in a relationship and decide not to befriend her at all. Now I’m not suggesting that you become the shoulder she comes to cry on when things are going wrong with her boyfriend. What I am suggesting is that you can get to know her as a person, because you never know where life may lead you down the road. So don’t be a salesman, and don’t berate her boyfriend. Get to know her. Be yourself. Have a good time with her, and see if natural chemistry develops between you. When you are genuine and take the time to get to know her as a person, she actually might start to look at you in a different light and end her relationship. 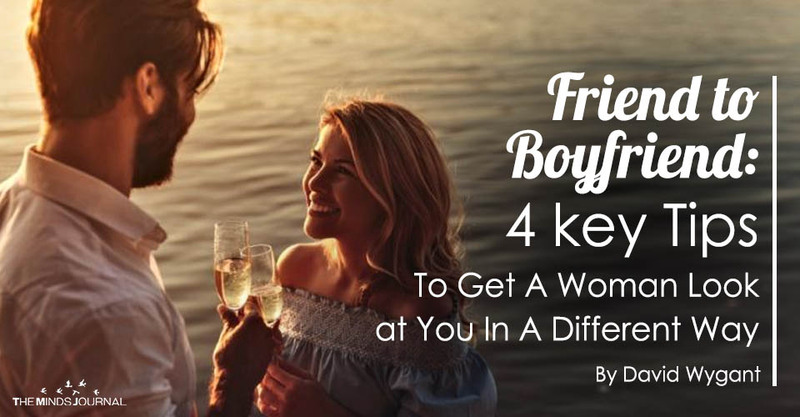 If you’ve already been friends for a long time with the female whom you’d like to date and she’s never thought about you in a romantic way, then you need to understand that there’s a good chance she’ll never think of your romantically. The way so many guys get themselves into the eternal friend zone is that they played it too safe when they first met that woman. They act in a very passive-aggressive way toward her. They are so afraid of really expressing to her any indication of their romantic interest in her, that they go out of their way not to express any feelings toward her at all. For example, instead of really asking the woman out on a date, they will ask her to hang out in a group. So instead of really talking to her and clearly asking her out on a date, guys will nervously ask a woman out on a “non-date” kind of date. The reason why it is almost a foregone conclusion that you will end up in the friend zone in this situation, is because you have never asked her out on a real date. You ask her out – to barbeques, to happy hours or to parties – but it’s always to join a group of other people. If you’re interested in somebody, you need to ask her out so it’s clear to her that you are asking her out on a date.